Rovio just updated their Angry Birds for Symbian^3 both classic and season. The classic gets the version 1.5.3 treatment while the Seasons receives some new world in the theme for St. Patrick’s Day. The biggest mobile game in the planet have launched their update for Symbian devices. The update is version 1.4.2 from version 1.2.1. 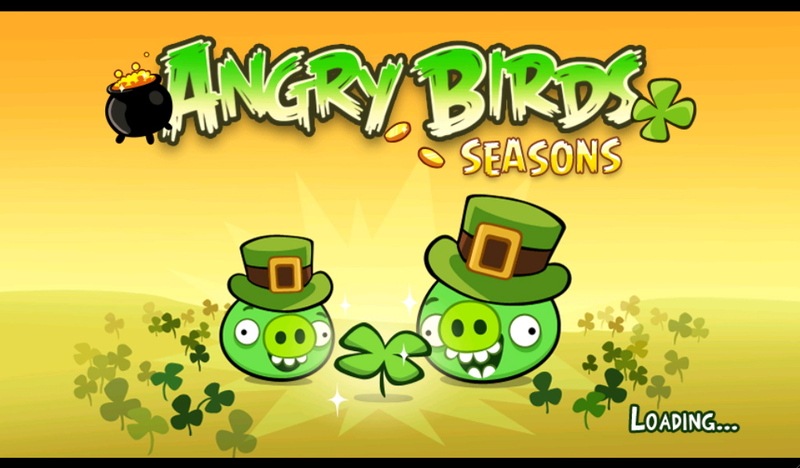 This is different from the Angry Birds Seasons. There are three new addition in this update. Two new worlds and one golden egg world. But you can’t see the Ham’Em High world now. You will also see the two new birds in this update, the Boomerang and the Steroid bird. Nonetheless, this update is another flavor that you surely want for winter season. 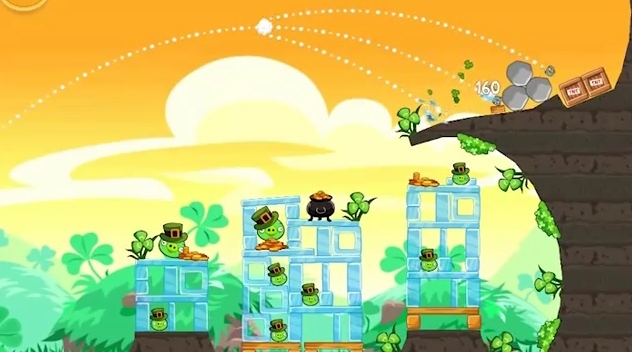 The Ovi blog have recently announced the two new games created by Nokia in association with Rovio, famous for Bounce and Angry Birds games they’ve made. 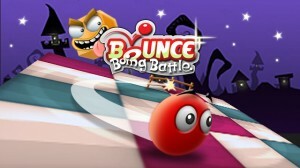 These games that will be added in the Ovi Store are Bounce Boing Battle and the Ovi Maps Challenge. 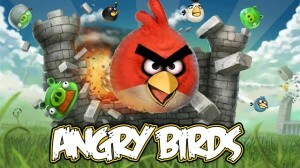 So finally the Rovio’s top game is ready to shape the gaming habits of Symbian users. 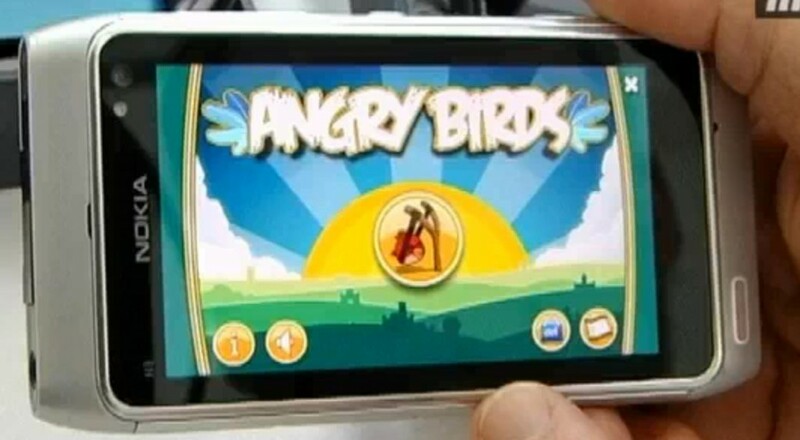 The latest platform that Angry Birds would support is the Symbian and time will tell if whether this will be available on Symbian^1(S60v5), but for sure it will be on Nokia N8 that is on Symbian^3 (see the video below). Plus pinch zooming was bundled in the game and it is smoothly working on the multi-touch capacitive screen.